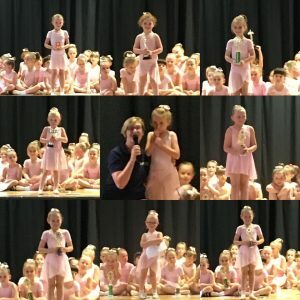 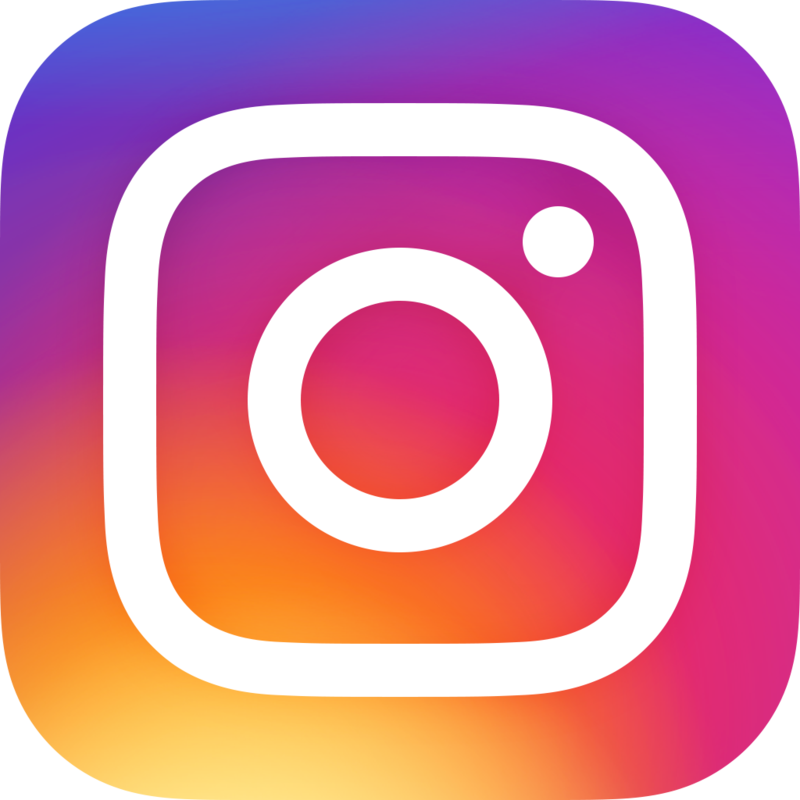 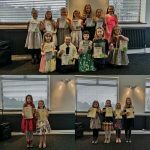 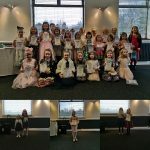 The Artiez Team are members of the IDTA & are able to enter children for Dance Examinations in Ballet, Tap, Theatre Craft, Modern Dance, Musical Theatre & Gymnastics. 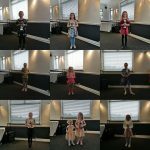 If this is something your child would like to participate in, then please inform us here at Artiez. 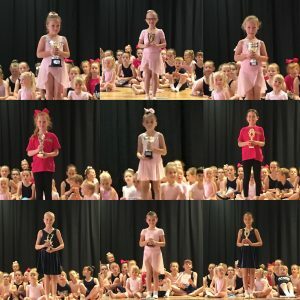 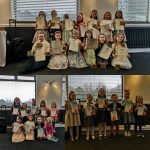 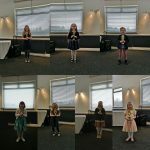 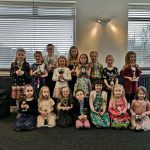 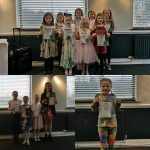 Here are our trophy winners from our most recent IDTA exams, everybody passed and the Artiez team were so proud of every single one of you!